The Summer Food Service Program (SFSP) helps assure that eligible populations have access to nutritious meals during the summer months. When school is not in session, SFSP provides reimbursement to community agencies offering the required continuum of meals. Eligible participants include: children 0 through 18 years of age whose family incomes are less than or equal to 185 percent of the Federal Poverty Guidelines; and to income-eligible adults over 18 years of age who have been determined by a state educational agency to have a disability and who participate in a school-based program for the disabled during the school year. 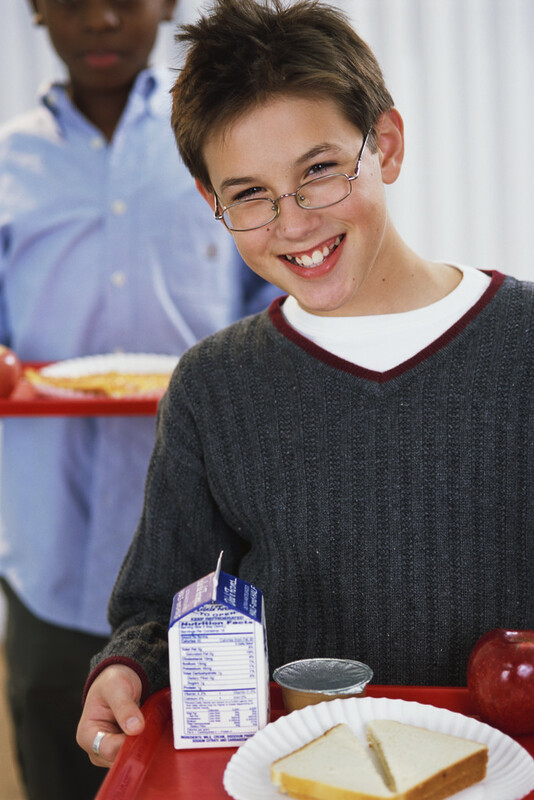 SFSP contracts with schools and other community-based organizations to sponsor the local programs and provide meals that meet established guidelines. By increasing the nutrient intake of program participants, SFSP reduces their risk for health problems and enhances their learning capacities. The program also improves the quality of the summer programs offered in areas of economic need. The SFSP is administered by the Missouri Department of Health and Senior Services and funded by the U.S. Department of Agriculture. Español ¿Por qué es importante el SFSP? To become a SFSP sponsor follow the instructions in the application packet under Forms.